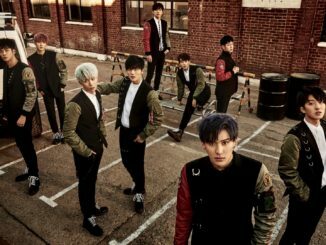 HomeGiveaway[GIVEAWAY] WIN Tickets To Bii With You LIVE In Singapore 2017! [GIVEAWAY] WIN Tickets To Bii With You LIVE In Singapore 2017! 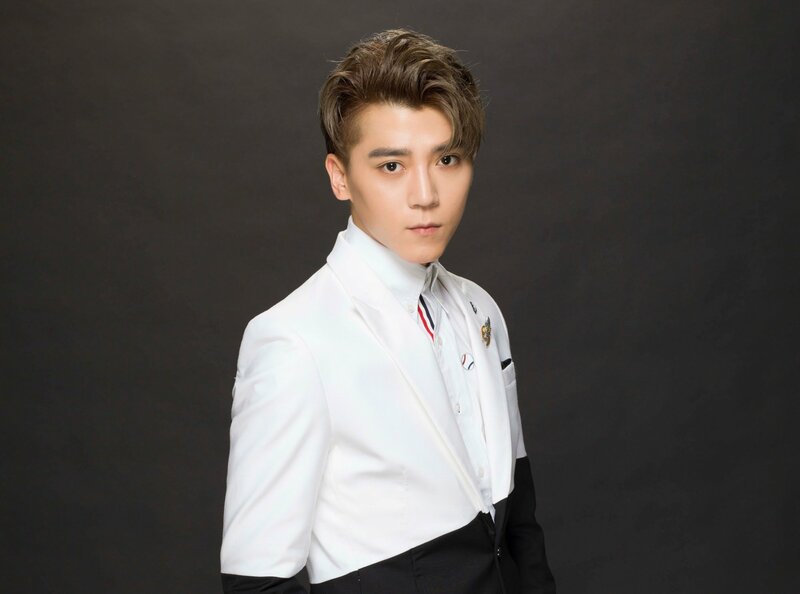 Korean-Taiwanese heart-throb Bii (毕书尽) is coming to Singapore in June for his first and only music showcase this year! 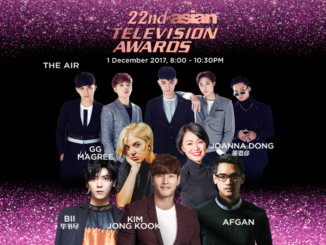 The singer previously hinted on a special performance for his upcoming showcase, giving fans an increased anticipation to catch the Mandopop star in Singapore. The good news is, we’ll be sending a couple of you to attend his live showcase in June, thanks to the kind folks from KKBOX! While VIP tickets have been sold out, limited tickets of other categories are still available on SISTIC – Be sure not to miss the one-night only show! When will Bii With You LIVE in Singapore be held? – You must be a follower of HallyuSG Facebook page. – Limit to 1 entry per Facebook user. Multiple/spam entries will automatically be disqualified. – Contest will end on 30 May, 23:59hrs. Winners to be announced on Facebook the following week. 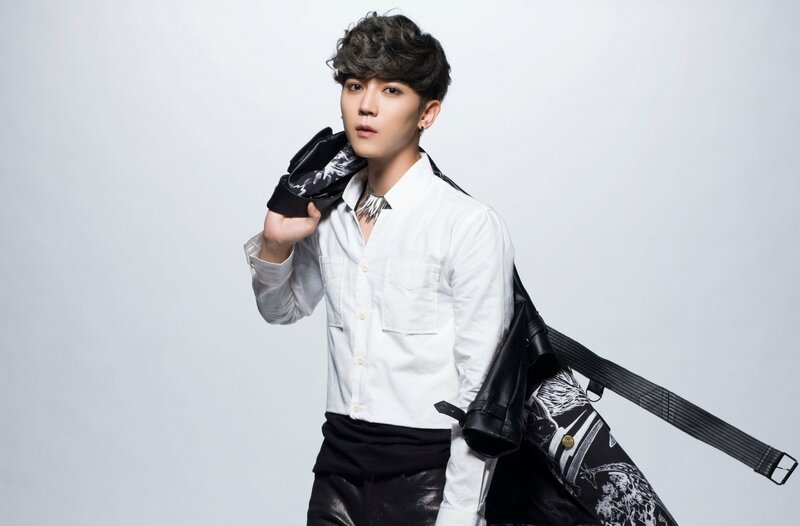 Bii With You LIVE in Singapore is presented by KKBOX and Singtel. For more information of the event, click HERE and be sure to stay connected to our social media for more updates! 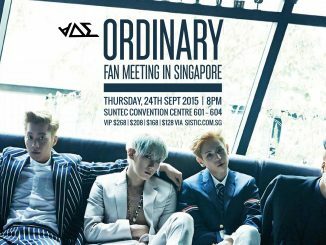 [GIVEAWAY] WIN tickets to meet BEAST in Singapore! Q: When will Bii With You LIVE in Singapore be held? It will be happening on 17th june, saturday at 8pm!